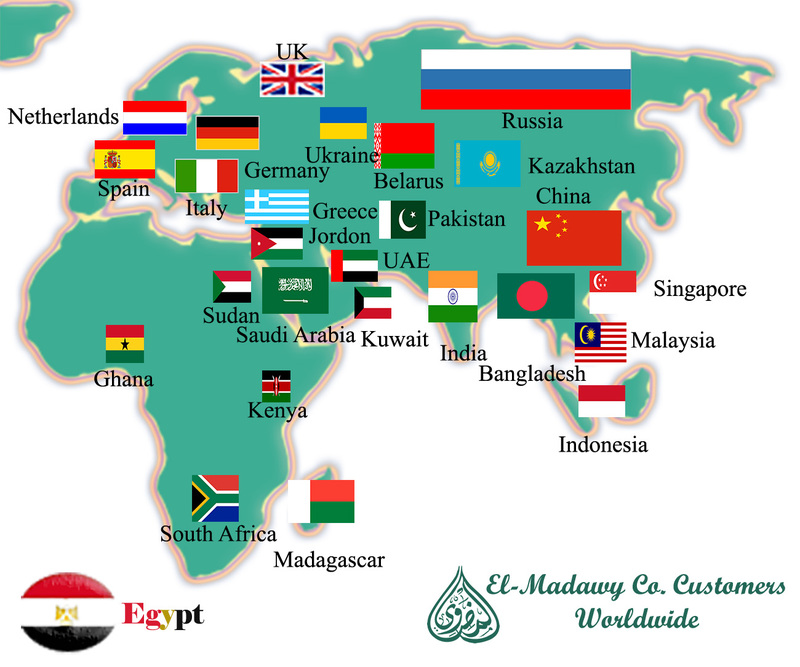 We are El-Madawy Co. for Cotton trading and common Imp. & Exp. 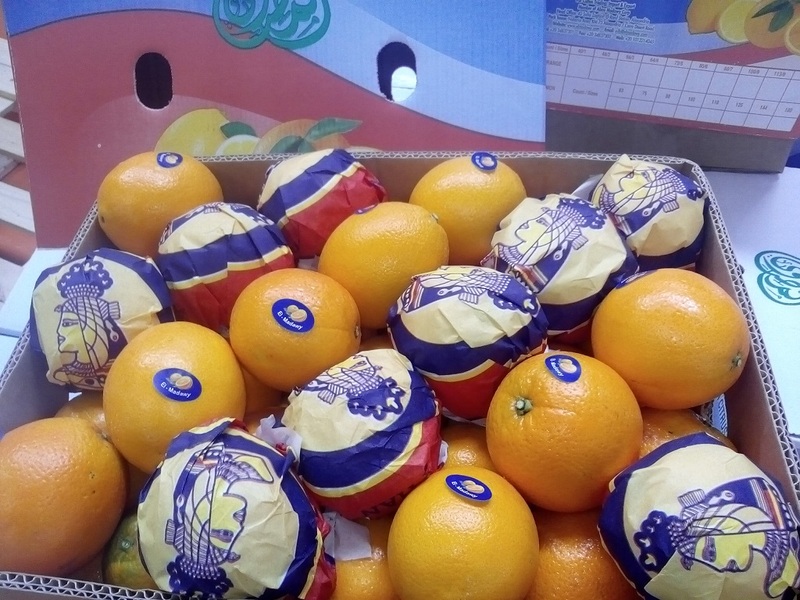 an Egyptian company has the experience of the last decade in the trade of fresh fruits and vegetables specialized in growing, packing and exporting the best quality of fresh fruits and vegetables. We have our own farms certified with Global Gap and our own packing facility certified with BRC certificate and OHSAS 18001 for the safety of our employees and we are Supplier member in Sedex with Supplier Ethical Data Exchange (SMETA). 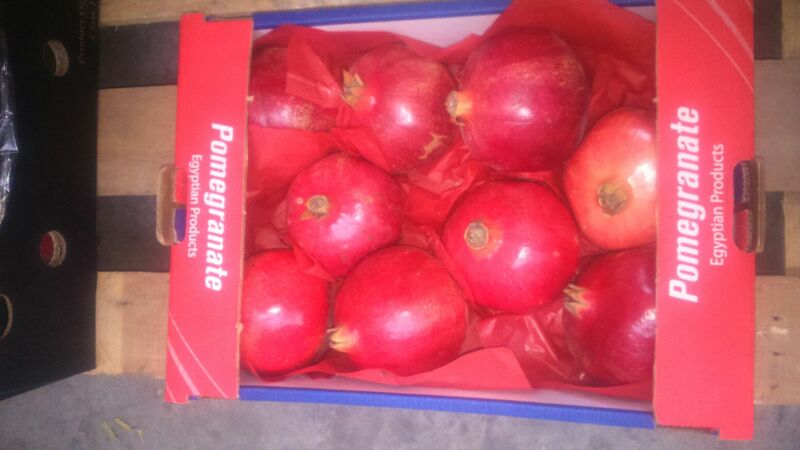 Our aim is to supply our worldwide clients with fresh fruits and vegetables of premium quality with competitive prices keeping our eyes on the highest standards of quality and packing. 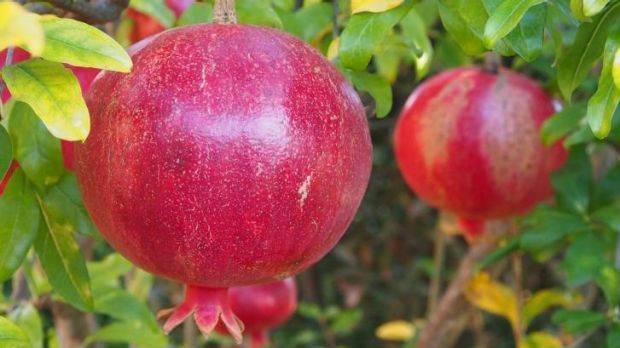 Our farms with location at 75 km Alexandria/ Cairo Desert Road Nubaria City in Behira Province in the very fertile and fresh soil in Egypt that guarantees the best quality of fresh fruits and vegetables. We believe that we have to share our hopes with our world by presenting fresh healthy food to every customers receiving our items. 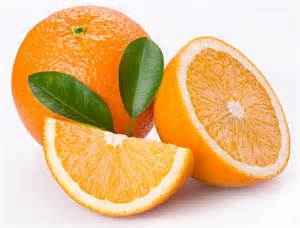 We are exporting our fresh products to a wide range of clients around the world in Europe, Asia Countries, Russia, Far East Countries, GCC Gulf Area countries as well as the arising African markets and we are open to explore more new markets as Comesa Community and South East Asia countries. We are keen to mix the industrious labor element, and the environmental element, (applying the advanced agricultural methods that save the nature and give us healthy foods), and the wide network of good relationship around the world in logistics and the direction will premium quality product and goods arrival as schedule on time to its destinations.